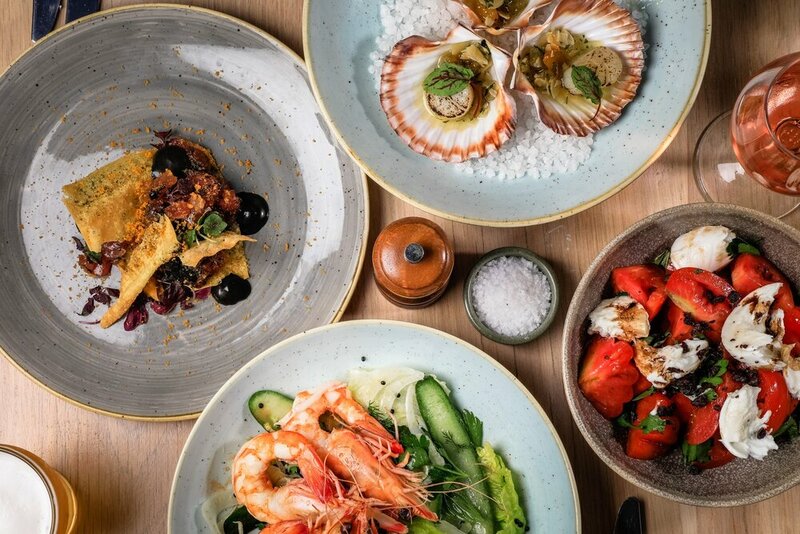 Located in Bronte on Sydney's eastern beaches, the Charing Cross Hotel is a contemporary gastro pub influenced by modern European & Australian cuisine. Initially built by Irish convict William Newland who gained his freedom in 1833 & borrowed £600 to build the Charing Cross Hotel. The first Hotel in the area, it was regularly used as the first council meeting place in the area, while Newland St (named after our first publican) is still the home of Waverley Council's Bondi Junction office. These days, the pub has had a rejuvenation as a seamless drinking and dining venue, delivering fine local produce & a wide variety of craft beers, ciders & wines. The 'Charo' as its affectionately known; boasts an award winning menu available over multiple spaces throughout the Hotel. 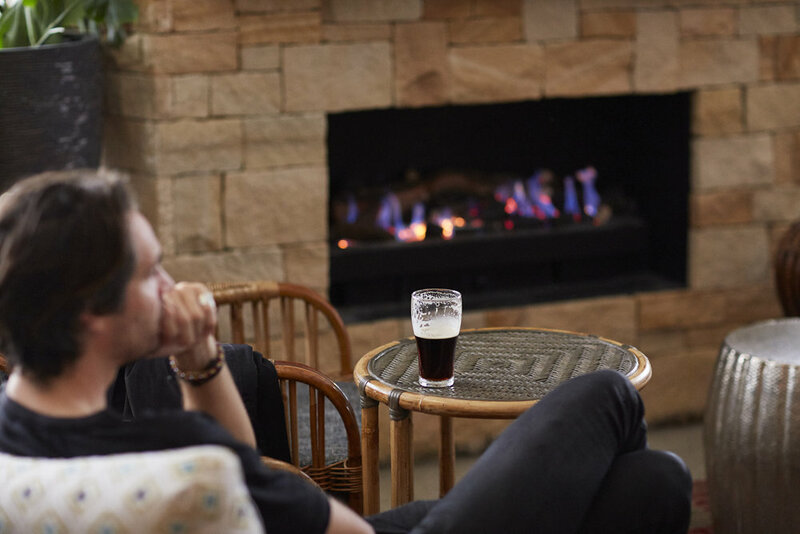 With live music Thu-Sun, daily specials, TAB, state of the art gaming room, beer garden & function spaces this neighbourhood Hotel has once again become a popular part of the local community. Our Kitchen is led by Head Chef Michael Saw & our friendly front of house team by General Manager Danielle Foster. $50 to enter per tipping comp includes 1 x Free Beer per week per comp. Entry via payment at the Public Bar. All contestants must be 18 or over. Each week a new tipping sheet will be available to fill in at the bar for that round. When you have filled that in & handed it over you will receive a free schooner. Each individual must fill in their tip sheet at the venue by filling in that week’s tip sheet at least 30 minutes prior to the first game of the round. One entry per person, no filling in someone else’s tip sheet. No phone calls, SMS’s, fax or smoke signals. Scoring – 1 point given for each correctly picked winning team (at full-time or golden point). 0 points for a draw. A perfect round will be awarded a bonus point. Only valid for full rounds, not split rounds. 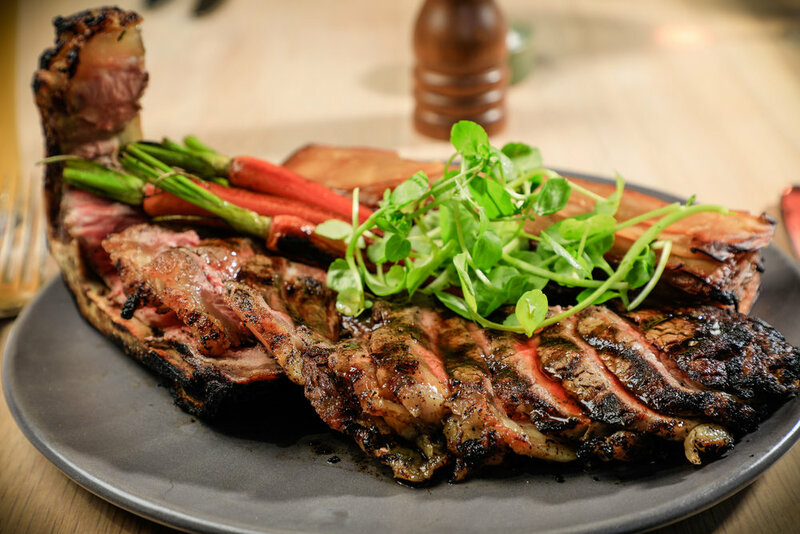 If you get 75% of your selections correct for a full round you will receive a bonus schooner to be redeemed anytime that week. Each week you will have the option to choose a CERT. Your CERT is the team you think will win that week. If they do win you will receive a bonus point, however if they lose you will be deducted a point. You do not have to take up the option of choosing a CERT. Competitors can nominate a Double Points Round once the competition has commenced for double points by ticking the box provided on the tipping sheet. If the box has not been selected by the end of the season, the double points will be applied to last round. A competitors double points round will be identified by an asterix on the points tally sheet. Competitors who do not submit a sheet for a round will be given the away teams for that round. The competition will run for the Regular Season. It does not include the Finals series. Enquiries regarding marking or progressive score should be made with the hotel management. NRL Tipping Comp Prizes: 1st prize is a trip to Las Vegas in October or November 2019 including economy flights from Sydney to Las Vegas and 5 nights’ accommodation in a 4 star hotel. Prize is non transferable and not redeemable for cash. 2nd Prize is a $500 Charing Cross voucher., 3rd Prize is a $250 Charing Cross voucher. AFL Tipping Comp Prizes: 1st prize is a trip to Las Vegas in October or November 2019 including economy flights from Sydney to Las Vegas and 5 nights’ accommodation in a 4 star hotel. Prize is non transferable and not redeemable for cash. 2nd Prize is a $500 Charing Cross voucher., 3rd Prize is a $250 Charing Cross voucher. One entry per person. All entrants must show ID & be over 18 years old. The Charing Cross Hotel features 8 recently renovated 1st floor rooms with ensuites including shower & toilet. All rooms feature new mattresses, large flat screen TVs, fridge & are decorated with a modern coastal feel. We are a member of Pub Rooms. We are conveniently located just 1km from Bronte and Tamarama beaches and less than 1km from Bondi Junction and the famous Bondi Beach. We are a short 15 minutes drive to the Sydney Cricket Ground and Randwick Racecourse. Sydney airport is a 20 minute taxi ride or accessible by public transport. 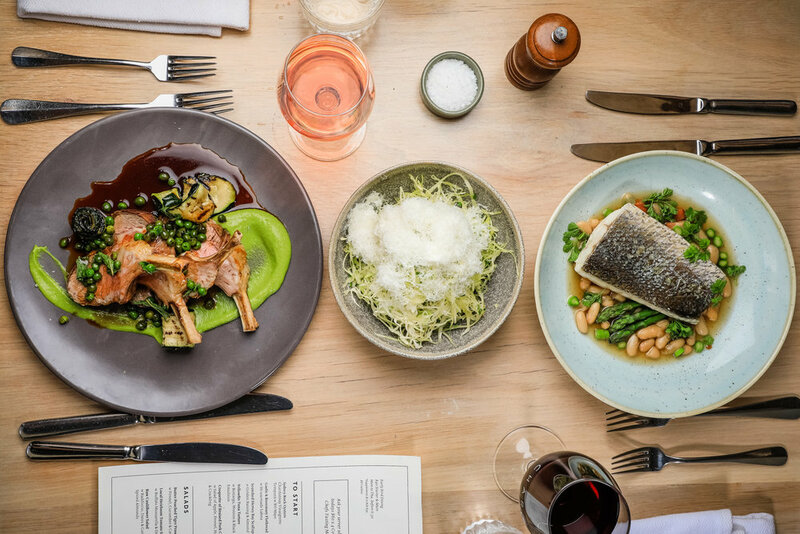 We have an award-winning Dining Room and Public Bar with a seamless drinking and dining area, We have a contemporary European menu and a wide variety of tap beers, ciders and wines. The Charing Cross also has a function space available for hire for groups of 10 – 300.